Following on from sharing Dress/Undress back in February, New York City newcomers QTY return with the record's other side, Ornament, to complete the deal of their second single. 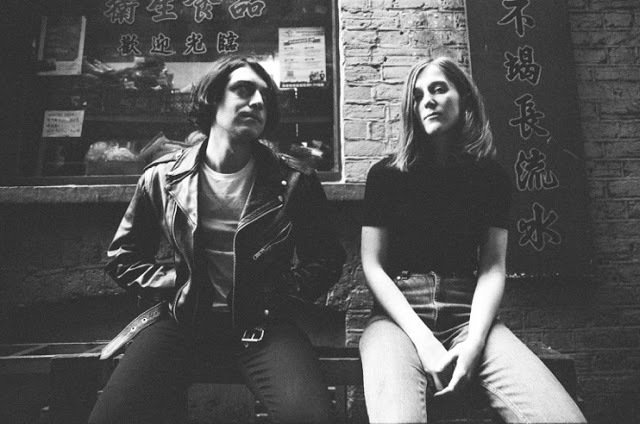 Building on their brash fundamentals, the pair craft another gorgeously driven guitar pop gem, blissfully sharing their coy vocal duties once more. Take a listen for yourselves below. Dress/Undress b/w Ornament will be released as a limited edition 7” on 28 April via Dirty Hit. QTY are Dan Lardner (guitars, vocals) & Alex Niemetz (guitar, vocals).